If you travel during low seasons of April, May and November, you stand to benefit from Low season accommodation rates offered by different lodges in and around Bwindi Impenetrable National Park. Most Lodges tend to reduce their prices by at least 10% off the normal high season prices. Thus by travelling in low season, you save on gorilla permits and accommodation. Besides the above, if you choose to travel in high season, make sure that instead of travelling alone, bring along your friend or partner so that you share a room. Sharing a room reduces on the cost of accommodation as you will not be subjected to single room supplement costs. In Bwindi still, you have Budget accommodation, Mid Range and upmarket Accommodation properties. 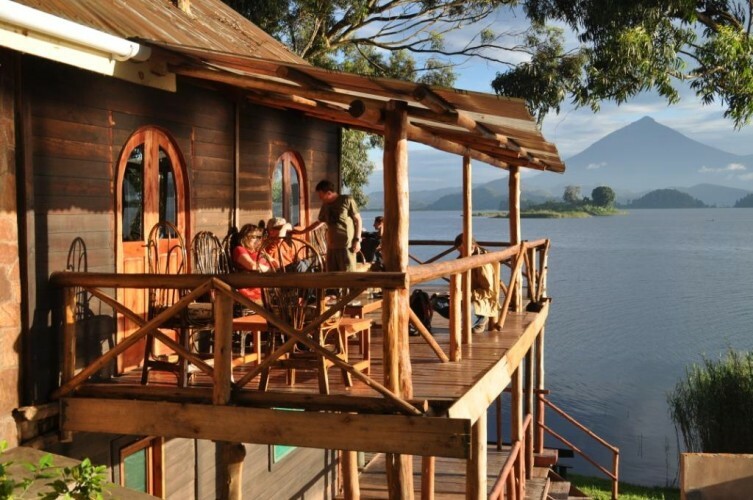 Lodges like Buhoma Community Rest Camp in the Northern Part of Bwindi Impenetrable National Park and Nkuringo Gorilla Camp can give you value for money if you book them. You need to do a lot of research on different types of accommodation and their service to know who charges how much etc. You can as well contact a tour operator who will advise you accordingly.